Funny how life turns out, isn’t it? Sometimes, it really is a case of ‘like father, like son’. You see, just after they got married, my parents’ driveway consisted of a Vauxhall Cavalier CD and a Ford Fiesta. Why am I telling you this? Well, today, having myself just got married last year, my driveway contains my Vauxhall Insignia Elite – the modern-day successor to my dad’s Cavalier CD – and another small Ford, my wife’s Ka. 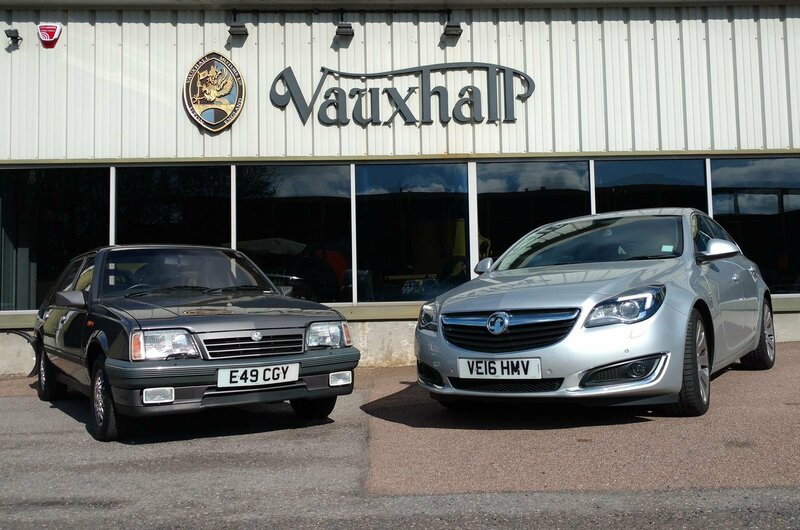 In celebration of this fact, and knowing that Vauxhall has a Cavalier CD on its heritage fleet, I thought it was time to get an experience of top-of-the-range Vauxhall motoring as my old man experienced it. So I borrowed the Cavalier and took it down to see him for a spot of reminiscence. When Vauxhall introduced the second-generation Vauxhall Cavalier in 1981, it stole something of a march on arch-rival Ford. 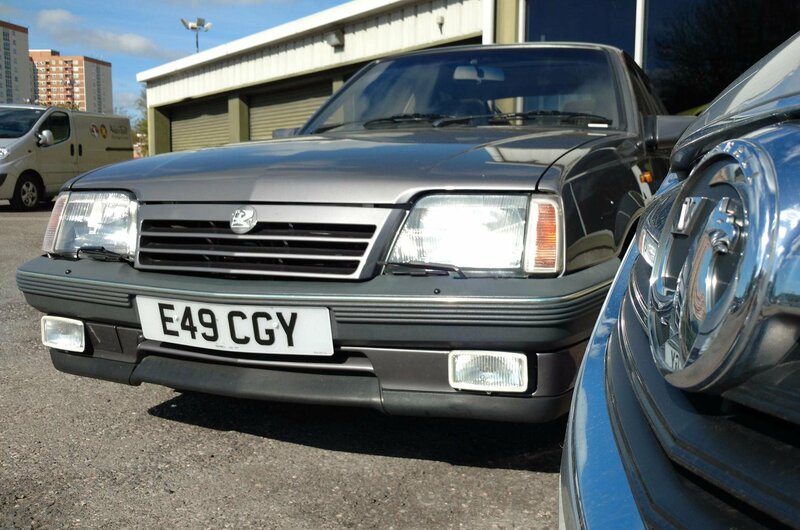 The Cavalier’s front-wheel-drive platform was far more modern than the Ford Sierra’s rear-wheel-drive one, and with an efficient range of engines and competitive pricing, Vauxhall took a huge chunk out of Ford’s dominance of the lucrative fleet market. In fact, for the first time, the Cavalier outsold its rival. On first acquaintance, it’s obvious how much time has moved on. Where the Insignia feels big, sturdy and stable, the Cavalier feels light and flimsy, with featherweight plastics everywhere and spindly metalwork around the windows. The upside, of course, is vastly better visibility in the Cavalier – though that said, the same goes for almost any modern car you care to mention. But the Cavalier has its charms, for sure, and one of them is its ride quality. Gone is the jostling imposed by the Insignia’s 19in alloy wheels; instead, the Cavalier’s fetching 14in cross-spokes, shod in big fat tyres, cause it to waft and float along the motorway. Road noise is significantly reduced, too, but thanks to the Cavalier’s boxy lines, wind noise takes its place. In town, the Cavalier's ride is less composed, but still perfectly comfortable, and such fabulous period options as the manual sunroof, four electric windows, velour upholstery and a cassette deck make it a very pleasant place to be. Of course, 30-odd years later, the Insignia has a vast infotainment touchscreen, sat-nav, dual-zone climate control, heated seats and Bluetooth to play with – finery even a Rolls-Royce driver of the 1980s could only dream of. 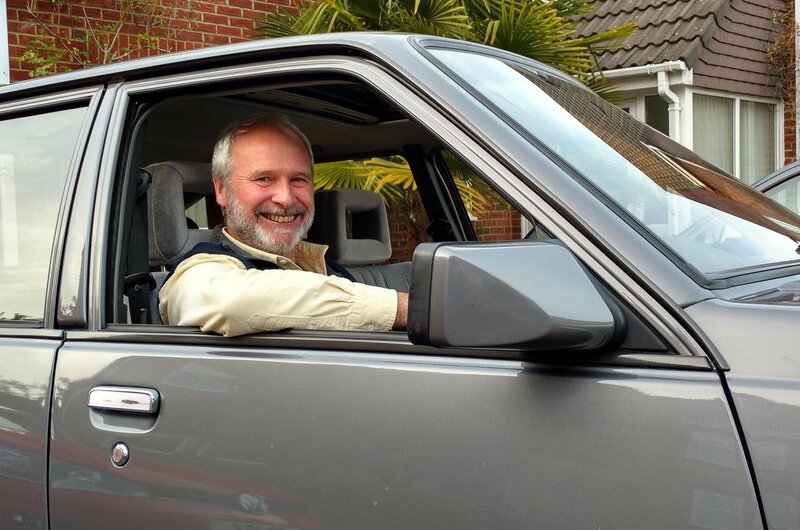 After a leisurely cruise down to Southampton in the Cavalier with the 2.0-litre petrol engine humming away beautifully, I was growing to quite like the old car. It certainly brought back plenty of memories for my dad, who was astounded firstly by how small it feels. 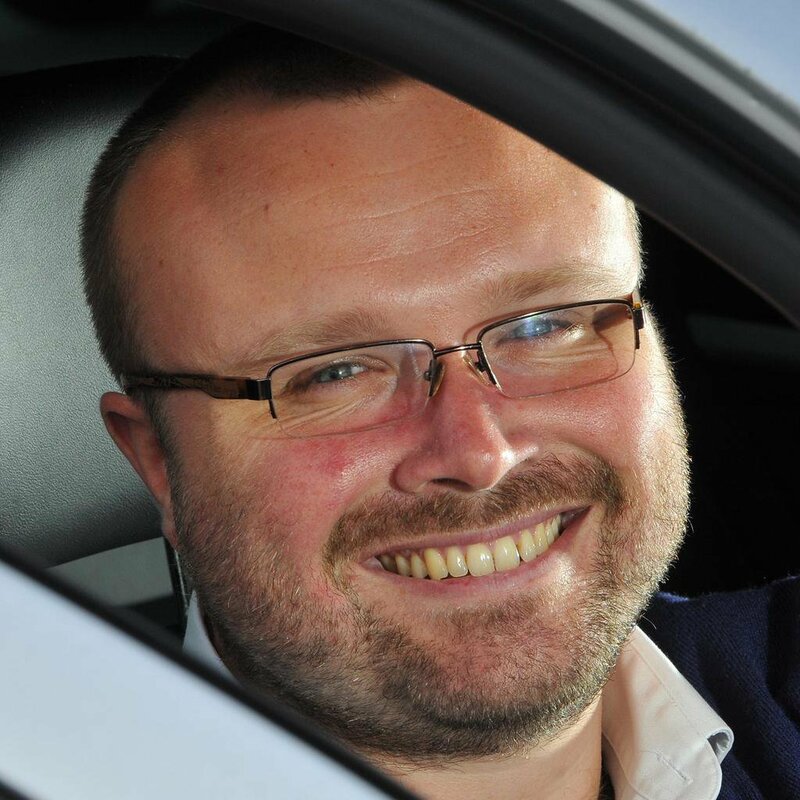 Indeed, lined up next to his current car – a Volkswagen Golf Estate – it looked tiny, let alone parked up next to the even bigger Insignia. 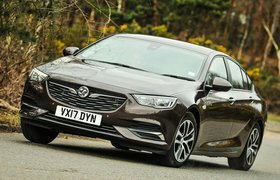 In many ways, it’s easy to see the lineage here: neither the Insignia nor its predecessor are the best in their class, but both provide comfortable, unassuming transport and major on long-distance comfort with a few toys to keep you entertained. Nevertheless, for all its foibles, I was still reasonably glad to jump back into the Insignia at the end of the week – not least as it managed around 55mpg on the motorway run back, a figure the Cavalier could only dream of.